Sunlight equals death. The lucky ones died right away. Now the survivors are trapped and isolated from one another. Who will escape the desert? Who will will die trying? 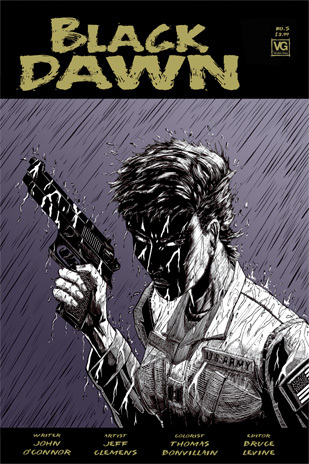 Go deeper into terror as the Black Dawn series nears its climax.